Do all toads croak? Are all brightly coloured frogs poisonous? True or false? You decide! Separate the facts from the fiction with this photo-packed Q&A book. Read the question on the right-hand page and then flip it over to find out the answer on the next spread. 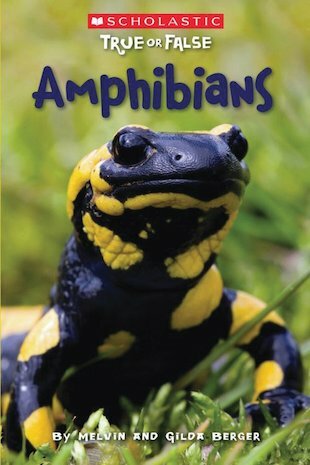 Discover the whole truth about amphibians in this fascinating fact book. It’s photographic non-fiction at its best!